Welcome to Pepi Tales: King‘s Castle! 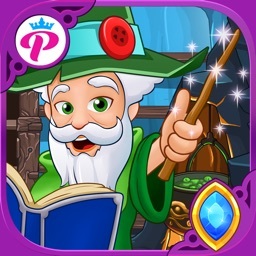 It‘s a magical, fairy tale inspired adventure into an island filled with fantasy characters, magic spells and royal fun! 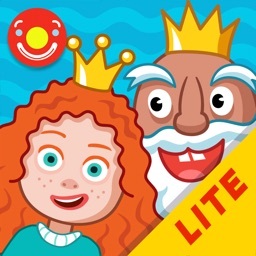 This is the most magical Pepi game so far and by that we mean fantastic spells, adventurous knights, dancing horses and baby dragons. 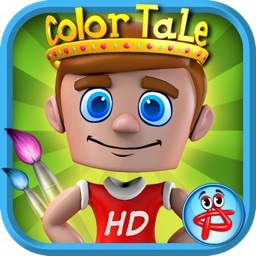 Its positively insane and highly inspirational, cause the game is all about the fairy tales we love so much! Imagine a dollhouse or a sandbox filled with toys to the brim. You pick and choose your favorites, mix and match characters and items. Puss in Boots finally ruling the kingdom, warrior princess crafting magic swords, giant music bands, comprised of cyclops and... ...giants! 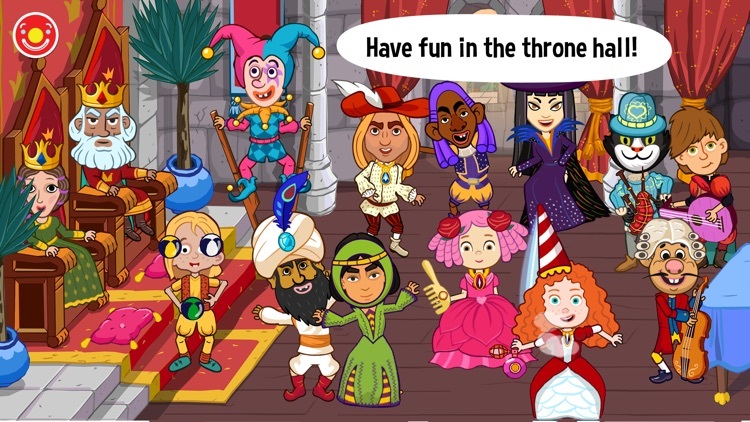 Everything is possible in King‘s Castle where gameplay scenarios have no limits. Same as our imagination when we roleplay in fantasy worlds. 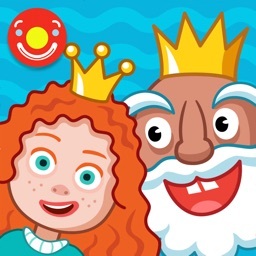 Pepi Tales: King‘s Castle is fun and safe edutainment for kids and their parents. Even though we dive into fantasy worlds we remain true to our core values and education through moderation. 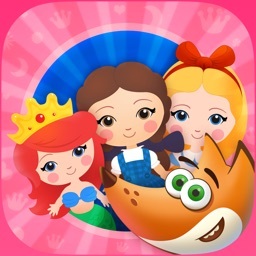 Pepi Tales is best when its played together. 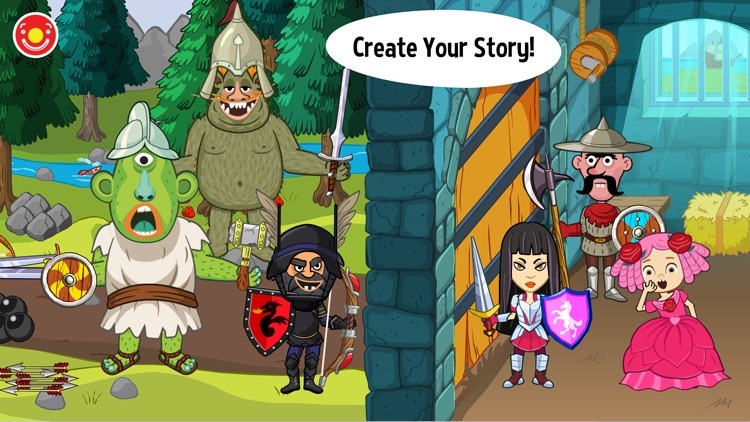 Ask kids to create their own fairy tales and use the game as a digital stage. 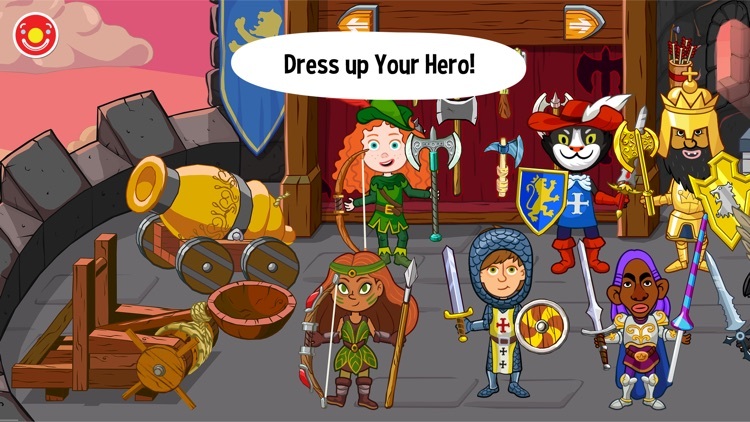 Dozens of characters and hundreds of usable items is a perfect opportunity to learn new words, storytelling and just a little bit of acting through roleplay. We all know that saying, but in our games curiosity and exploration is the key! With every new game in our dollhouse series, we are increasing the number of items, animations, and possible combinations. 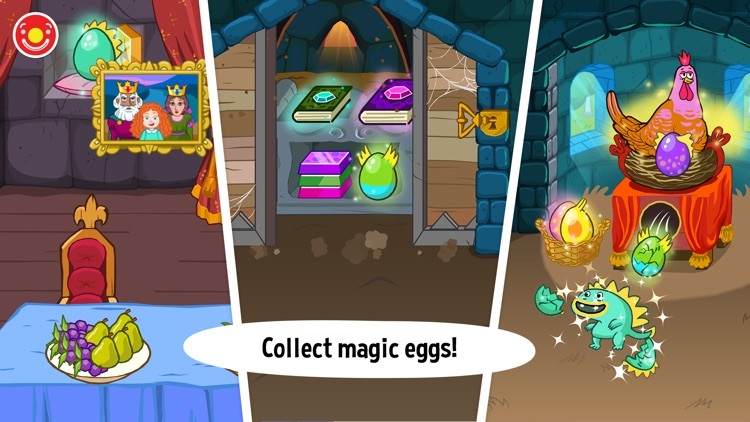 We encourage kids to be brave in their explorations, thus we have even more hidden items, secret areas and cheeky puzzles in our kingdom this time. The most amazing thing about this? Well, we‘re looking to add more fairy tale worlds to our game, so in the future, your characters will be able to board the ship and travel to the Dwarf Island, where new adventures await! 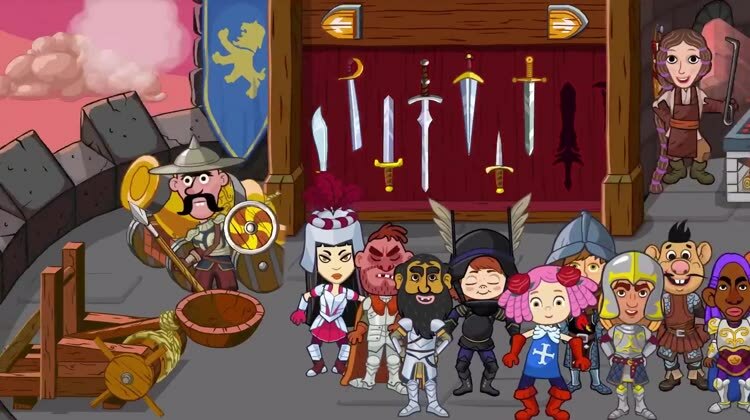 • 30+ new characters including knights, princess‘es, baby dragons and ghosts! • Proper fairy tale world, filled with enchanting spells, secrets and surprises! 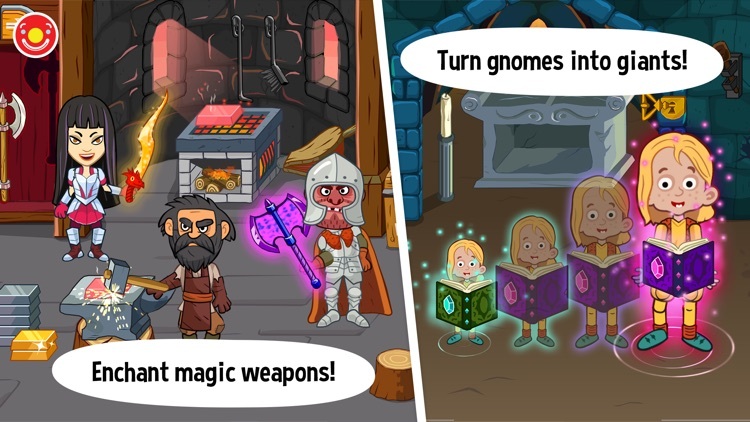 • More than 50 magical weapons and a smithy to craft them all! • King‘s kitchen: cook like there‘s a kingdom to feed, dine like kings and queens! 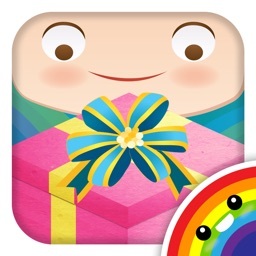 • Play together, game supports multitouch and multiplayer!